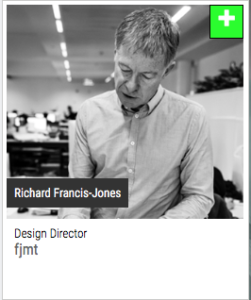 Richard Francis-Jones, Design Director, will present ‘The Human Element of Timber Tower Buildings’ at the Australian Smart Skyscrapers Summit 2018. Registration is open! For more information click here.